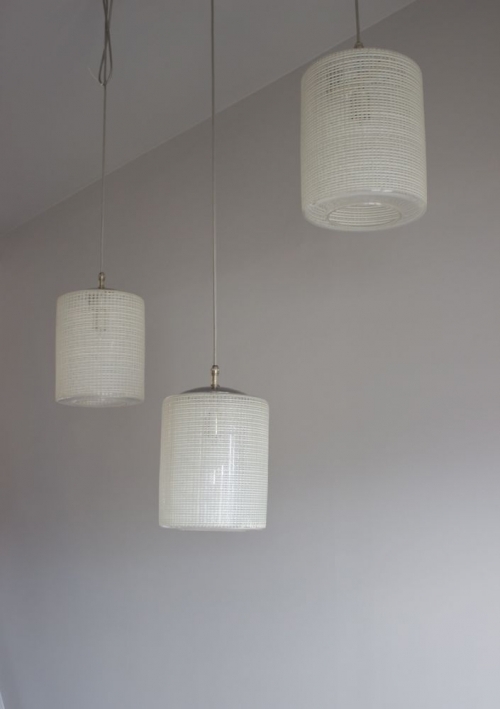 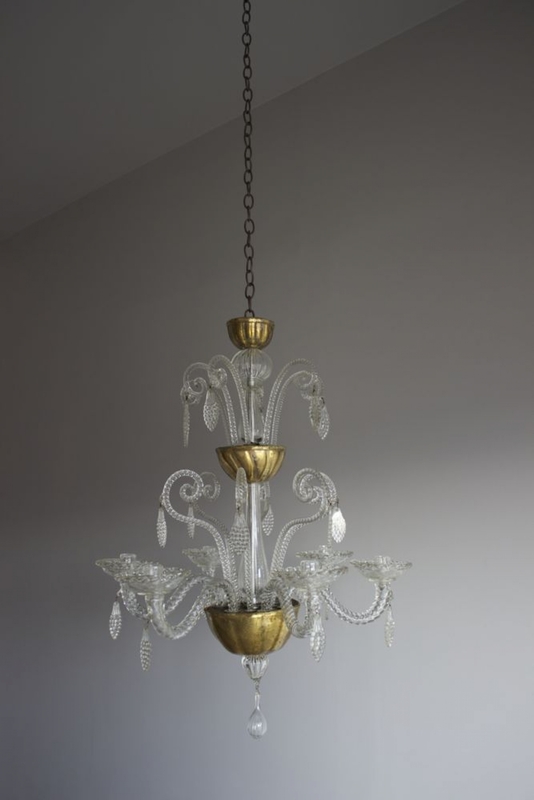 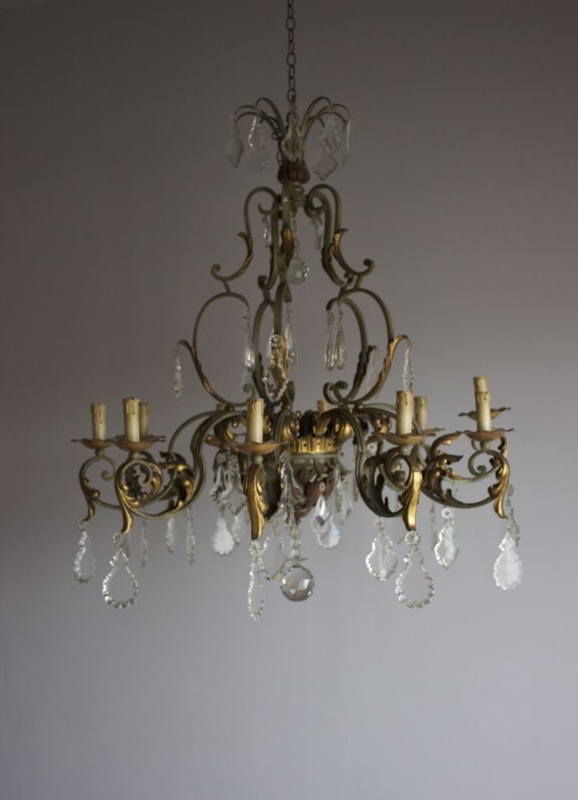 As part of our antique lighting range we always have a lot of antique and vintage chandeliers. 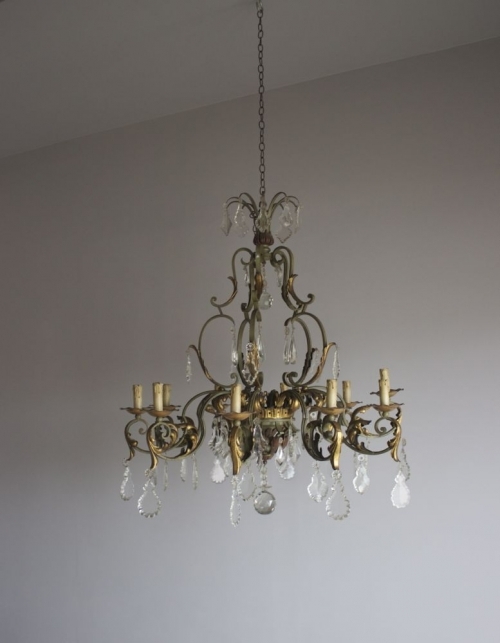 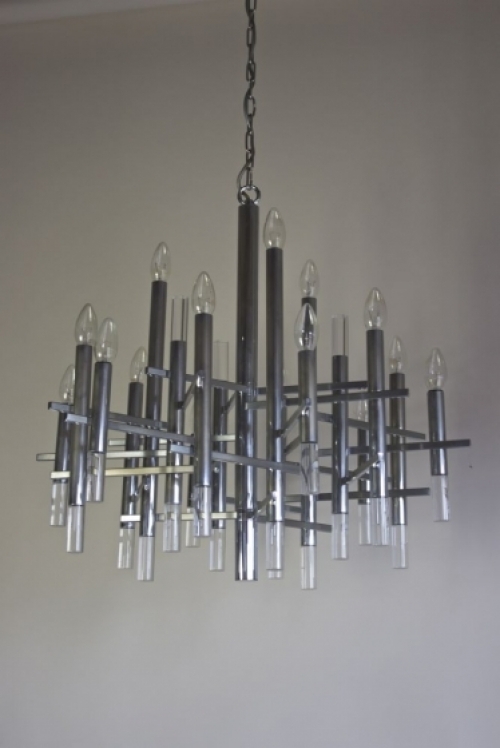 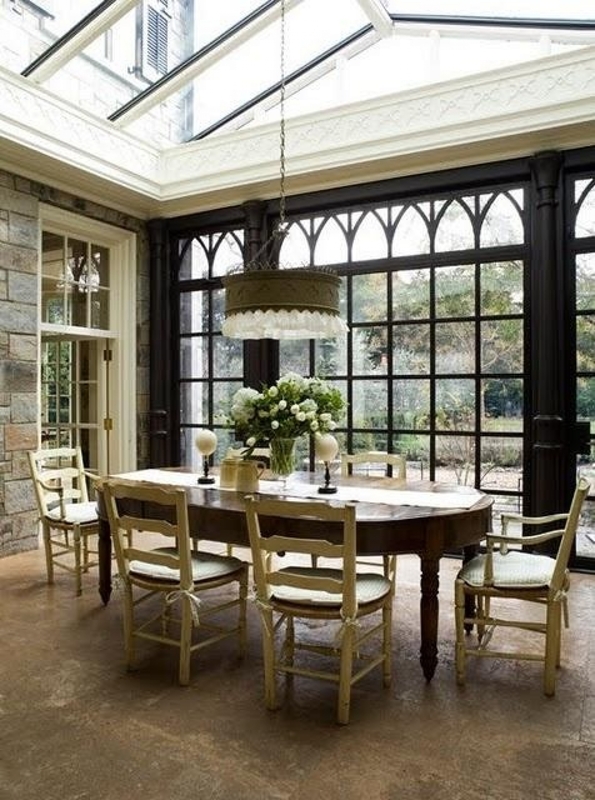 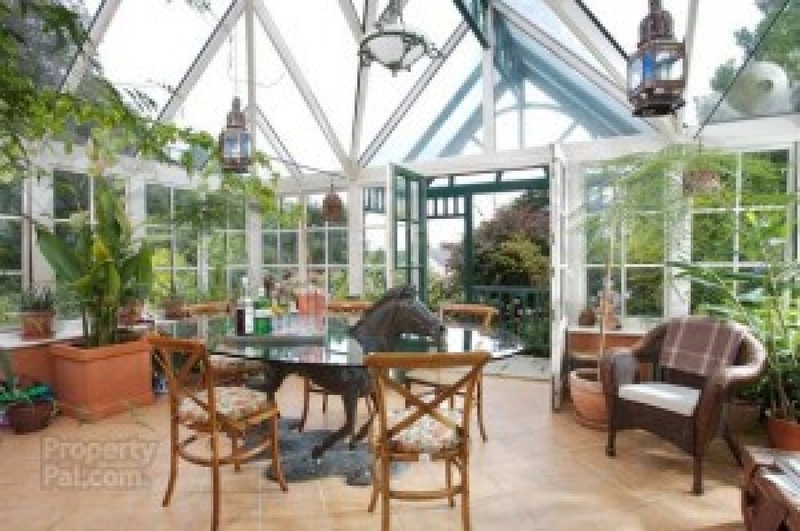 Chandeliers sell well at all times of the year and strangely particularly now in the early spring, the look fabulous in conservatories , orangeries and garden rooms and big kitchen extensions and fill a space in barn conversion kitchens as well. 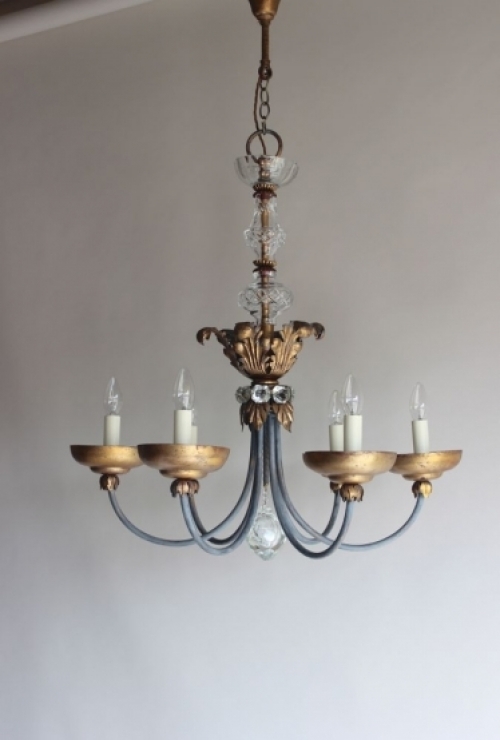 These are not the classical beautiful chandelier of the winter all sparkly glass and elegance , rather they are a bit funkier and usually painted iron or tole and with great shapes . Sometimes globes with tear drops , sometimes green and gilt and sometimes grey , we always have a good selection to suit any size and all of our chandeliers which go all over the world are rewired to whatever voltage you require .